Anyway its a good thing because I need to wake up early for morning power-walk with @kilathecla. It's been a week I didn't do any power-work due to my monthly BFF. So, its time to hit the track again. 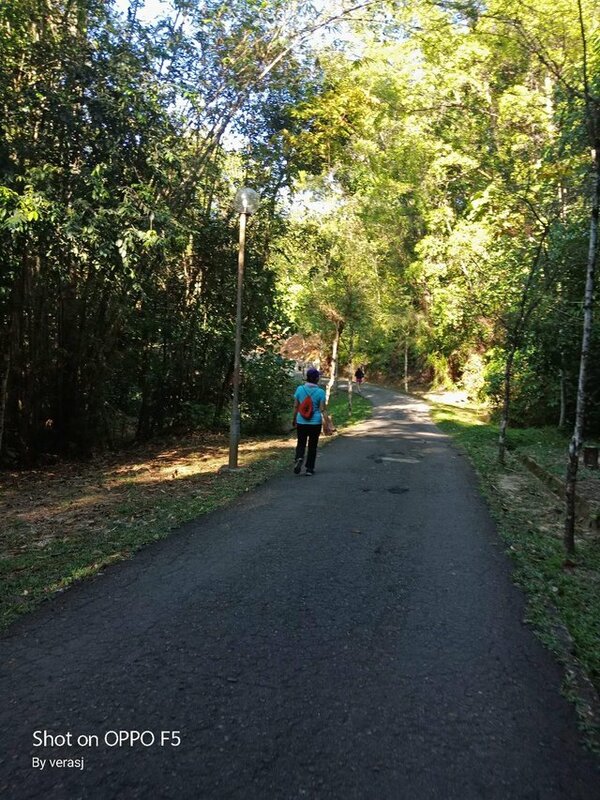 Bored of walking around the Penampang Complex, this time we went to Tun Fuad Stephen Recreational Park, a popular park that provides 2 KM track that goes around the lake. It's a favourite exercise ground for locals here. 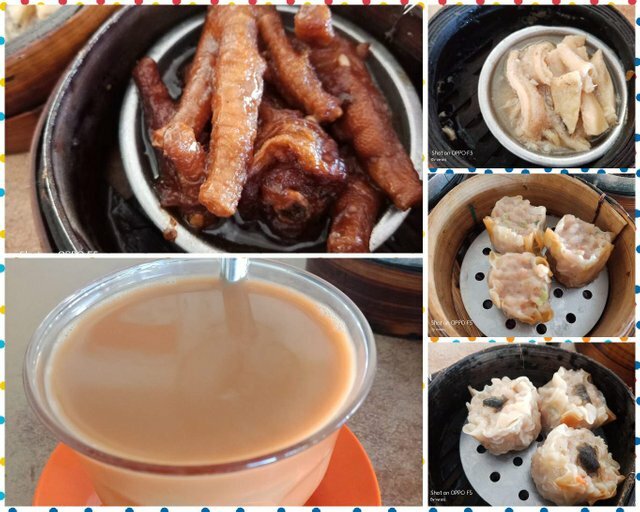 After the morning power-walk, we went to a Dim Sum restaurant to have a light breakfast. My sister said the other day that "You go for jogging, you lose 1 KG but after that you go for breakfast, you gain 2 KG". Kami 1 family pun di sana tadi pagi... Jalan 2 round saja... Haha..